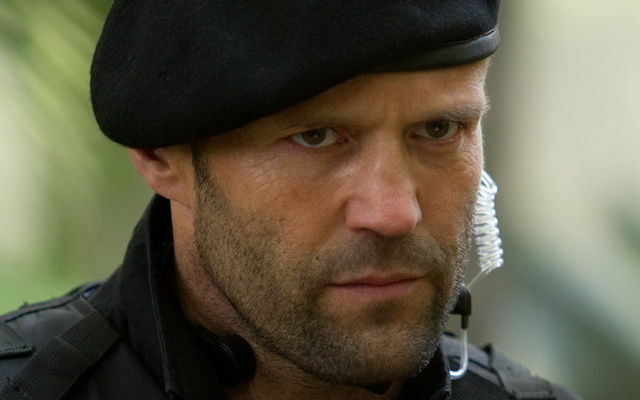 Earlier today, I stumbled upon this interview of Jason Statham from the Expendables 3 premiere in London. The British action star seemed like he was in a hurry to get inside the movie theater or maybe he didn't like the interviewer's questions. Either way, it was painfully awkward for me to sit through the whole video, so I can't even imagine what it must have felt like for the reporter.